The Downing Clinic works to find causes of and treatment for patients individually. 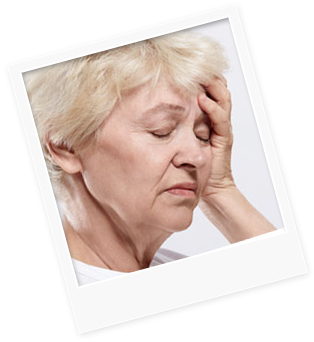 Food sensitivities are often a cause of headaches so we test for those. Treatments often include minerals, amino acids, vitamins and herbs. Support therapies may also be recommended such as acupuncture, Rolfing® Structural Integration and massage.